This wild-harvested distillation is a uniquely earthy, woody, richly complex essential oil. 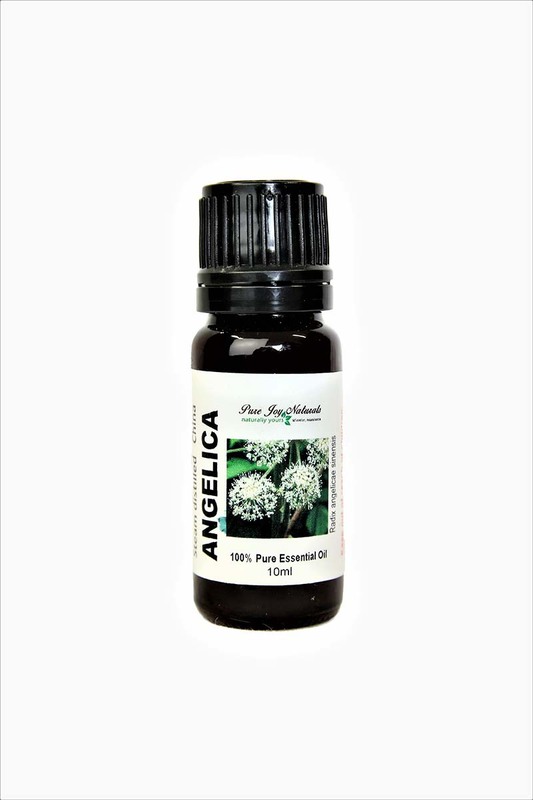 Angelica Root 100% Pure Joy Naturals Essential Oil has a full rich scent. 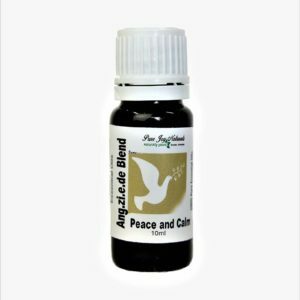 Angelica essential oil can be applied topically, as a compress, in the bath, through direct inhalation, or diffuser. 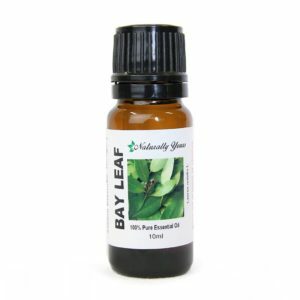 Add one or two drops of angelica oil to a massage oil, or onto bath salts then into the bath to support lymph movement, to sooth and support digestive function or as part of an overall detoxification program. 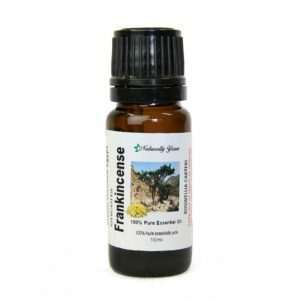 For women, apply one to two drops diluted in a carrier oil as a compress over abdomen to support a balanced monthly cycle. Inhale angelica oil in vapor or diffuser therapy to help support the lungs. This oil is considered a base or middle note. 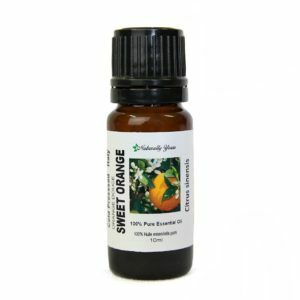 Blends well With: patchouli oil, clary sage oil, frankincense oil, vetiver oil, coniferous oils, and citrus oils.